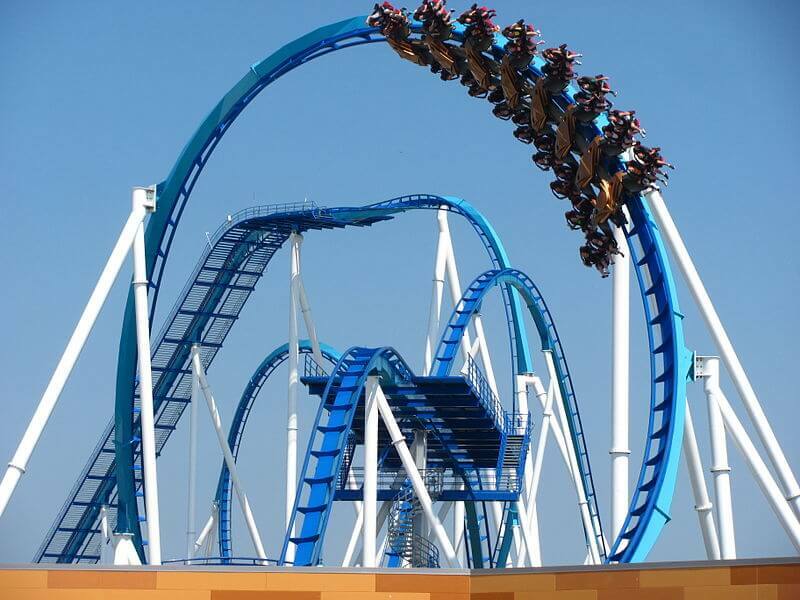 The Gatekeeper is a wing coaster with the highest inversion in the world. 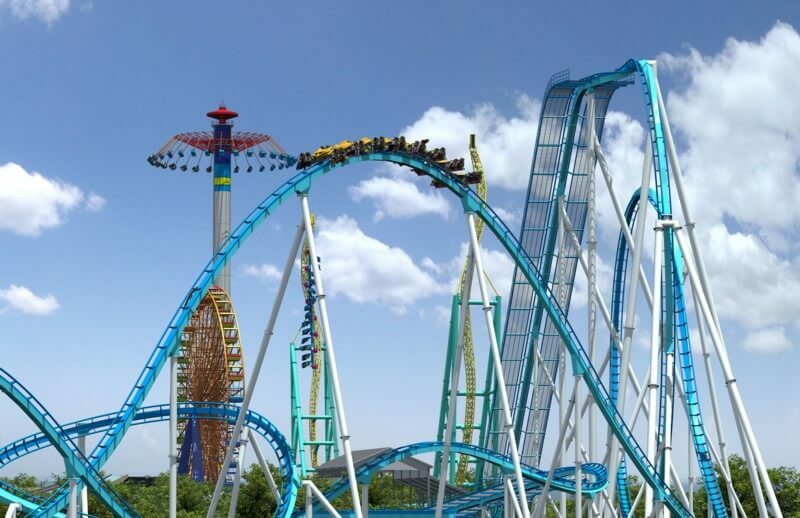 As a wing coaster it has a few broken records for most inversions, drop height, speed, and track length. The coaster was designed by Bolliger & Mabillard in Switzerland. 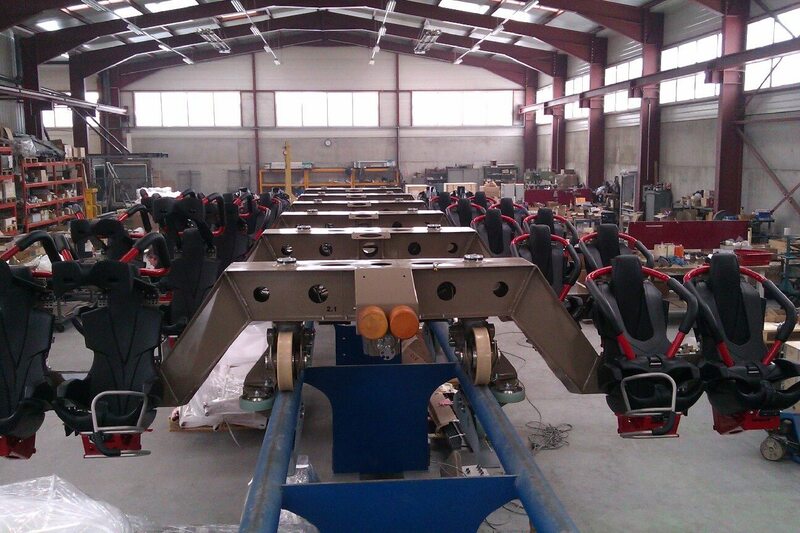 It is the 5th wing coaster to be built in the world and 3rd in the United States.